Let us help you find the Perfect Property to meet your business or personal needs. Welcome to FDP Management LLC. We are a professional property management company owning and self managing properties in and around Rochester NY. 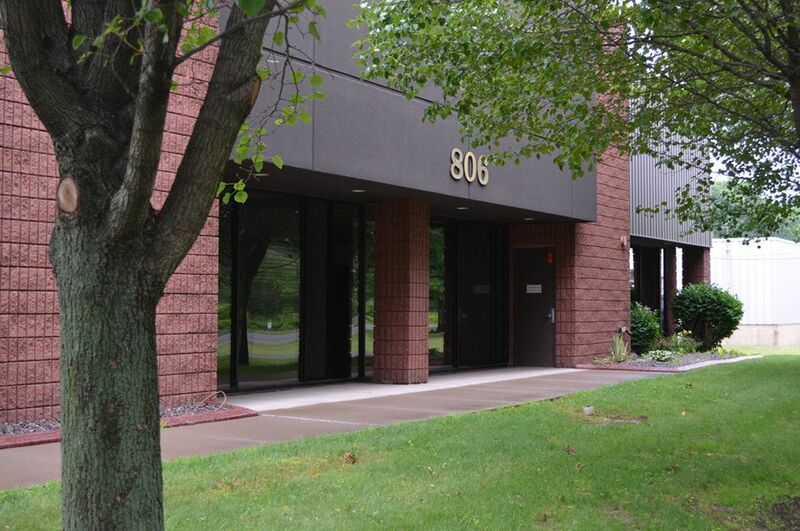 FDP Management's diversified portfolio includes 610 and 660 East Avenue apartments, Fairport Village Landing, commercial office space and Mini-Maxi Self Storage Facility. Our dedicated and experienced team is here to serve our clients and to create a lasting relationship through trust and excellent service. Our East Avenue Communities, in the heart of the historic district offers the BEST in apartment living at VERY AFFORDABLE RATES. Enjoy the convenience of living near University of Rochester, Strong Memorial Hospital. Within walking distance to museums, art galleries and The East End offering nightlife, entertainment and fine dining. Beautifully detailed apartments with modern amenities. We are proud to announce our newest property, Fairport Village Landing in Fairport NY. Located in the heart of the Village near the Erie Canal. Offering a variety of specialty shops and businesses in this picturesque setting with ample parking, including an underground garage. Stop by and see what we have to offer at one of the Village of Fairport's main shopping, dining and gathering spots. Looking for retail or office space in the Village of Fairport? Contact us and see what we have available. Security gate with keypad access. Secure lock for your personal storage space. Month to month rental agreements. Wide range of unit sizes. Security lighting and video surveillance from dusk to dawn. Staff patrols property at random times after hours. Conveniently located off Interstate 490 near Rochester NY. you can trust the safe storage of your belongings to Mini-Maxi.